Does Allah Hear My Prayer …? 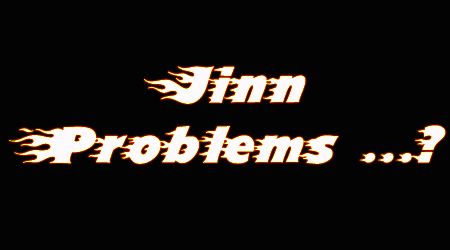 Jinn Problems ?… Isa al Masih is your answer ! Isa al Masih Loves You !!! You have come to the right place to know more about Isa al Masih. 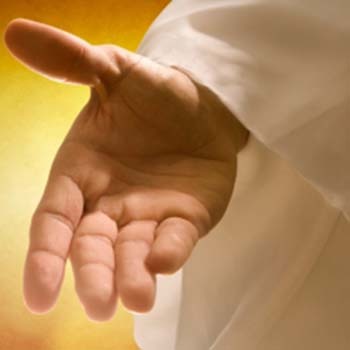 May our God Almighty guide you into His Straight Way as you go through our site. Blessings on you and your family ! Good News for our Muslim Brothers & Sisters ! Want to Know more about Isa al Masih ? If you want to know more about Isa al Masih, Please Subscribe to our monthly newsletter. 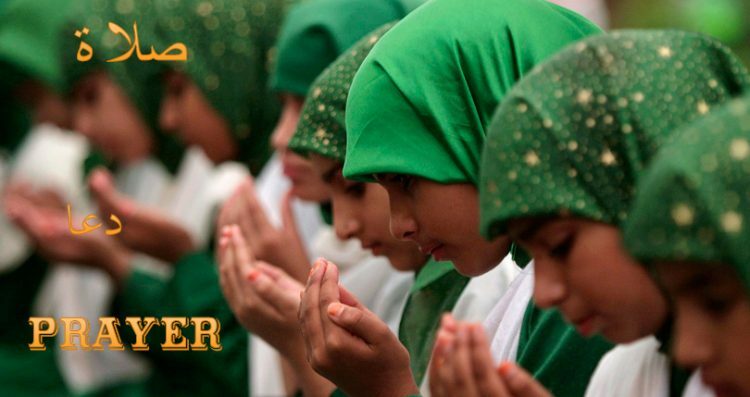 May our Lord Isa al Masih bring you more honor and bestow many Blessings on you and your family as you seek Him! Ameen ! !